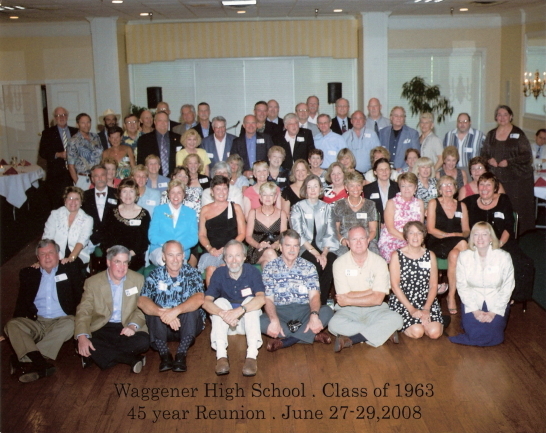 Welcome to the new Waggener High Class Of 1963 web site. We hope that you have registered on this website so that you can get notices and information on all upcoming events. Please see instructions below to join and register. If you forgot your password or need help logging into the website, please click on "FAQ" in the left column for help. Please let us know if we need to update or make changes to anything you see on this site. Thanks! 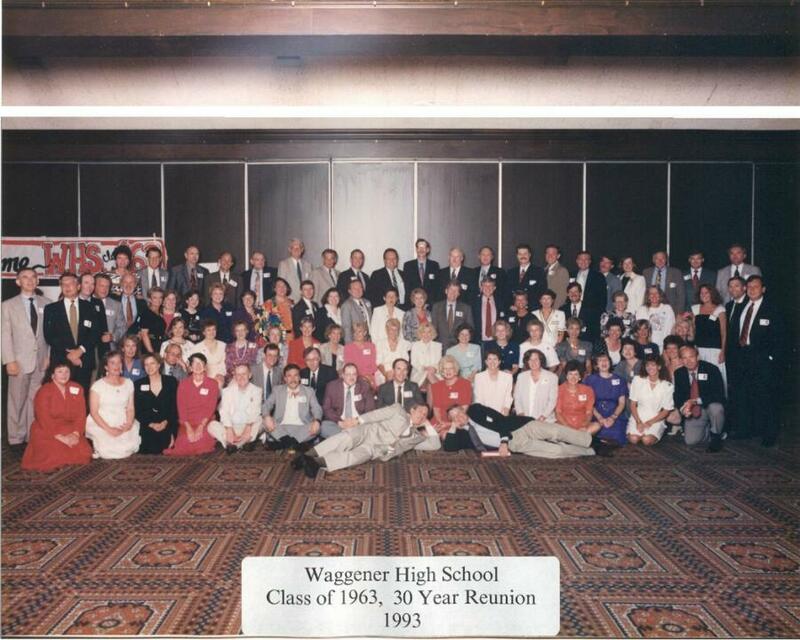 Waggener High School Alumni Association Inductees of the Hall of Fame. 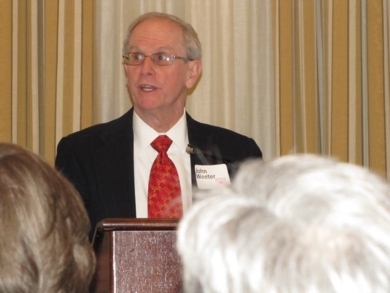 Ceremony was held on Monday March 11, 2019 at the University of Louisville Alumni Club. 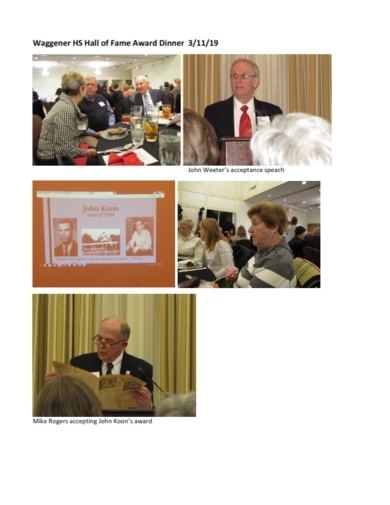 Minutes from the 55th Reunion Wrap Up Meeting held on July 8, 2018 have been published. 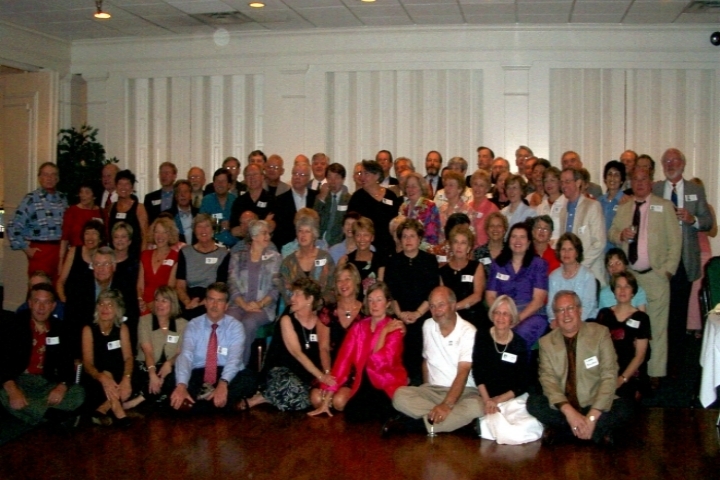 You can view the Minutes by going to the "55th Reunion - Events" page - Click on link at the top of the page. 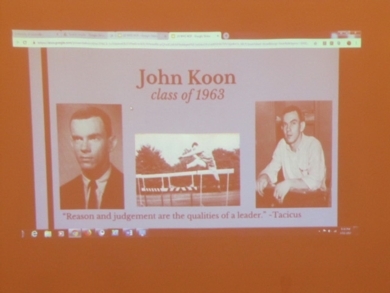 The 55th Reunon Committee thanks everyone that attended our special weekend June 7th-10th, 2018. It was great seeing everyone. 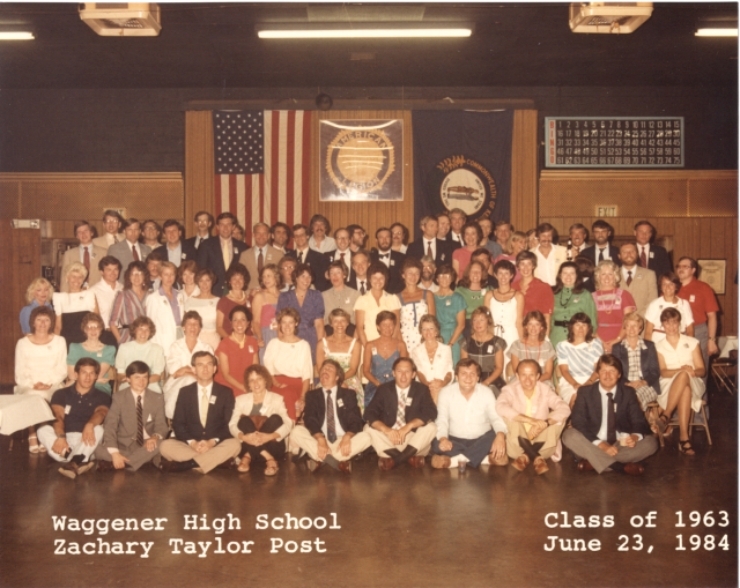 Cash Donations for the Waggener High School Food Pantry: Make checks to WHS Alumni Association with Food Pantry on the memo line. Mail checks to Nancy Gary, 511 Macon Avenue, Louisville, KY 40207.